All water is not created equal! 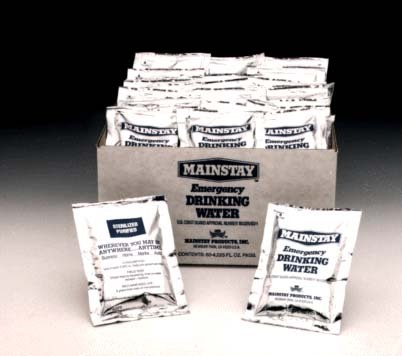 Survivor Industries we has spent years perfecting our Mainstay™ Water Packets. The final result is a portable product with a five-year shelf life. Easy to Transport - just 18 lbs. (8.17 kg) per case of 60 packets.